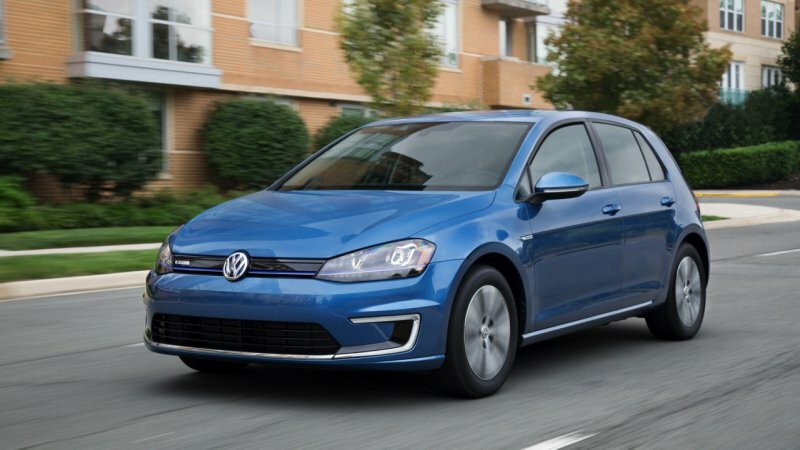 Filed under: Government/Legal , Green , Volkswagen , AutoblogGreen Exclusive , Diesel , Electric , Hydrogen VW might also have to pay for hydrogen stations for cars it doesn’t sell. Continue reading VW may have to spend some of its $800M diesel scandal fund to advertise other brands in California VW may have to spend some of its $800M diesel scandal fund to advertise other brands in California originally appeared on Autoblog on Fri, 02 Dec 2016 12:14:00 EST. 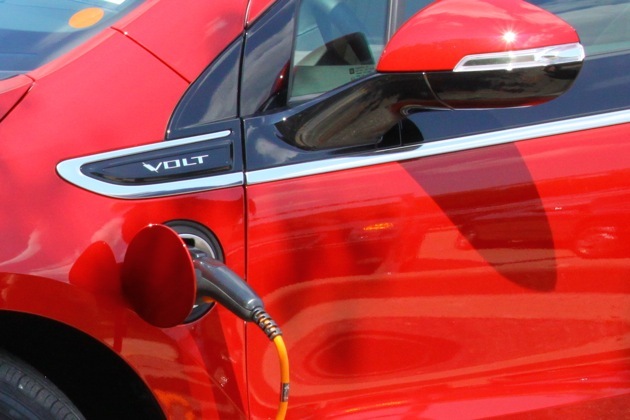 Filed under: Green , Tesla , Green Automakers , Electric Tesla has begun offering valet service at some of its congested Supercharger locations. 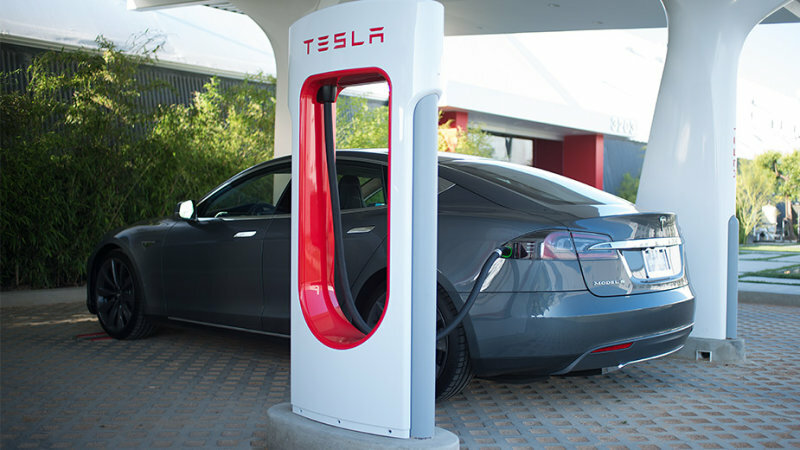 Continue reading Tesla launches Supercharger valet service Tesla launches Supercharger valet service originally appeared on Autoblog on Thu, 31 Mar 2016 08:44:00 EST. 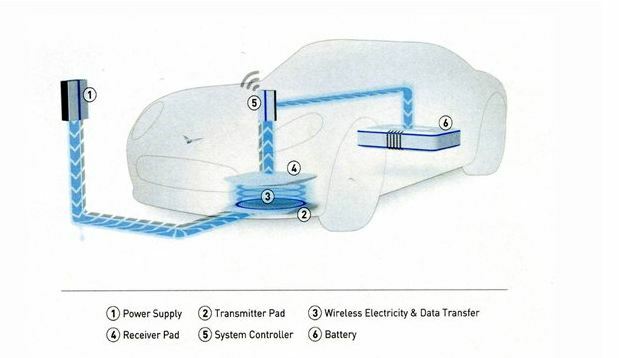 Filed under: Emerging Technologies , EV/Plug-in UK-based HaloIPT is ready to launch its in-road wireless charging system for electric vehicles (EVs). 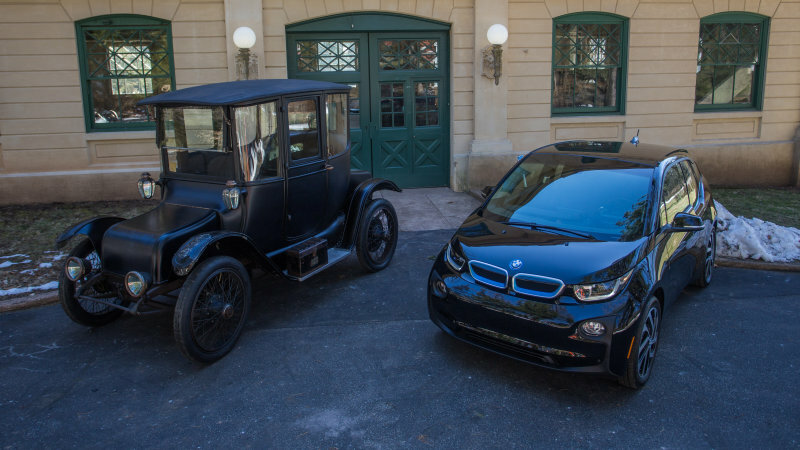 The company’s setup, which works on inductive power transfer discovered back in the 1800s, promises to offer simple on-street charging for any battery-powered vehicles. HaloIPT claims that its system, unlike some others, is tolerant of misalignment by drivers, can deliver a charge across an air gap of up to 15 inches and even has the ability to sense when something as small as a wandering cat interferes with the charging process. 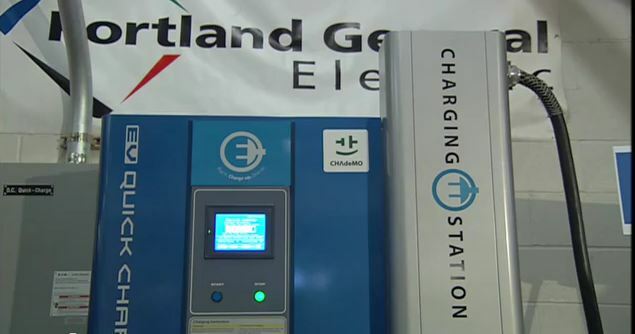 Filed under: EV/Plug-in , Hybrid , Green Daily Level 3 Quick charge station in Portland, OR Two states within the U.S. 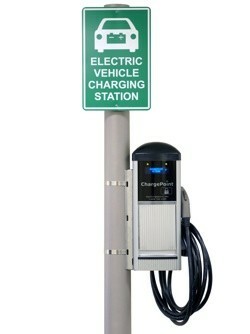 Filed under: EV/Plug-in One of the biggest concerns about widespread deployment of plug-in vehicles is the effect it will have on electricity generation and distribution capacity. 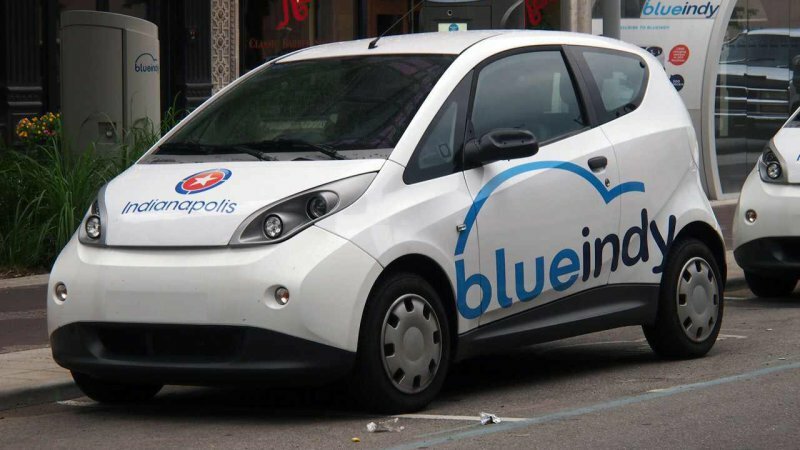 Here in the United States, most officials from utilities have been pretty upbeat and emphasize that there is plenty of capacity for charging vehicles as long as it is mostly done during off-peak hours. 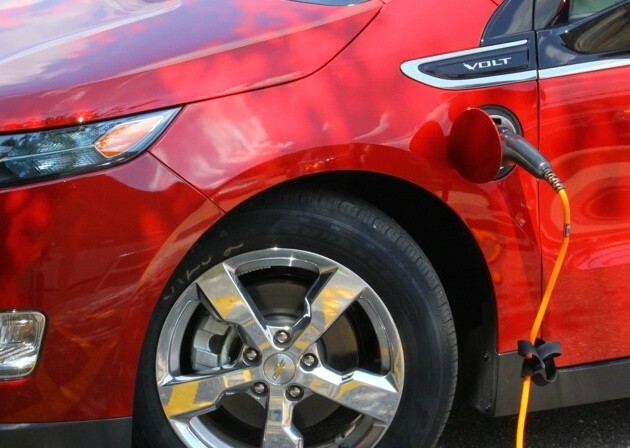 Filed under: EV/Plug-in Electric vehicles (EVs) may be dramatically less mechanically complex than their traditional internal combustion counterparts, but that’s where the simplicity ends.